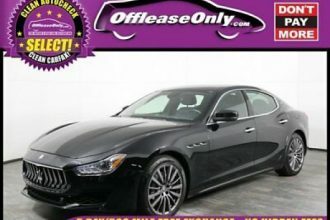 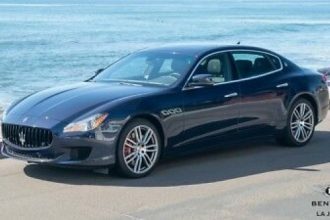 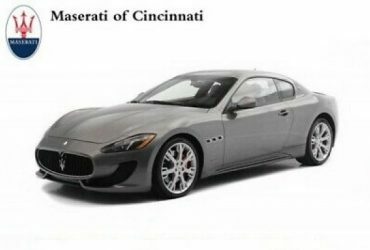 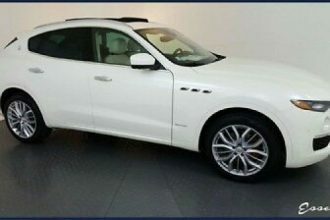 2018 Ghibli -- 2018 Maserati Ghibli, with 10381 Miles available now! 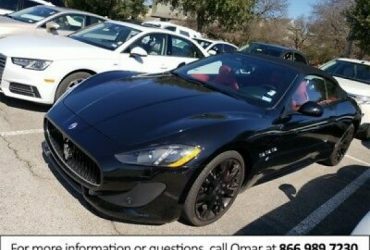 All obligations pursuant to this contract shall be performable in Harris County, Texas. The vehicle shall be delivered F.O.